Search all Carmel real estate best buy listings of best buy homes for sale and best buy condos for sale including foreclosures, short sales on one easy to use page. If you are looking to find the best buys for Carmel real estate, you have come to the right page! This page is full of Carmel best buy homes for sale and is updated daily. When most people think of Carmel, they think of ultra-high end and luxury real estate that is out of their price range. But in reality Carmel has some great buys on real estate and this webpage focuses on the best buys in Carmel. You will see the lowest priced real estate in Carmel updated every day on this page, so if you are looking for a Carmel Best Buy, put this page in your favorites and come back often or create your own search with specifically what you want in your Carmel home that is a best buy for you. There are unique Carmel neighborhoods known to locals but often overlooked by home buyers who are new to the area. Carmel areas or neighborhoods with well-known traits are the Carmel Hills Area, the Carmel Meadows Area, Carmel Point Area, the Carmel Woods Area, the Carmel Views Area, the Hatton Fields Area, the High Meadows Area, the Jack’s Peak Area, the Mission Fields Area, the Northeast Carmel Area, the Northwest Carmel Area, the Southeast Carmel area, and the Southwest Carmel Area (also referred to as the Golden Rectangle). Each of these Carmel areas have a unique feel and style to them and the prices will differ area to area. Also, a best buy in each of these Carmel neighborhoods will be priced accordingly. 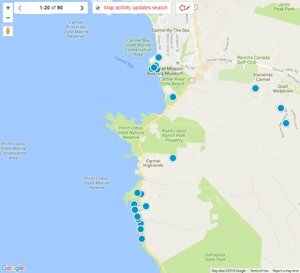 If you want to see what the best buy might be in each neighborhood, you will need to search all of the real estate in that individual neighborhood by going to it's unique search page link above or to the right. The latest real estate listings of Carmel Real Estate Best Buy homes for sale are below. For a full list of Real Estate Best Buy homes for sale that are available, you can build an advanced search or contact us and we can do it for you. Our website has detailed information including Carmel Real Estate Statistics. 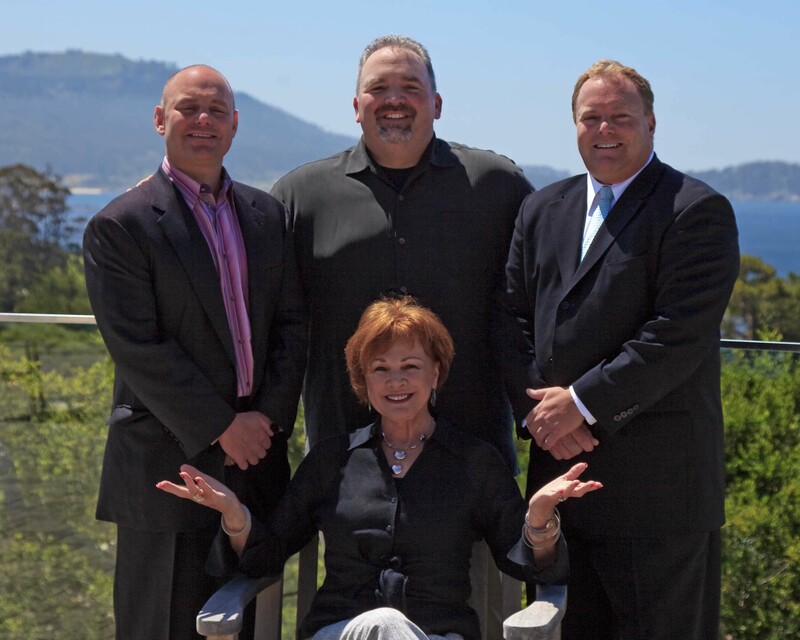 If you are interested in learning more about real estate values in Carmel, CA, or if you are interested in seeing homes for sale in the Carmel area, contact us.